When I run out of my ProActiv, my skin goes into a panic and breaks out something dreadful, which honestly makes me think the products were doing absolutely nothing useful to treat my skin. 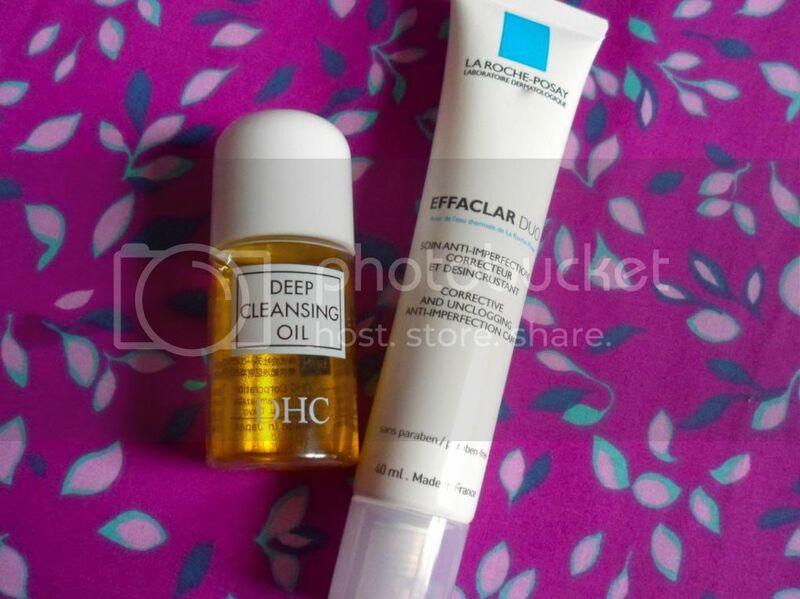 So when all else failed, I gave into beauty hype and purchased La Roche-Posay's Effaclar Duo and rummaged my stash to find DHC's Deep Cleansing Oil. I've used ONLY these two products for the best part of a month now and my skin has never looked better! 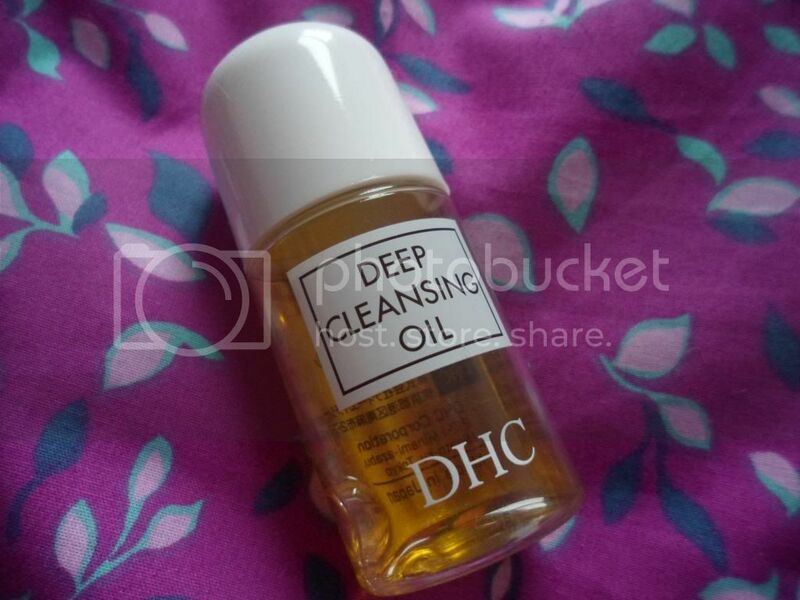 I received the DHC Deep Cleansing Oil in a GlossyBox a while back and it's been sitting unloved in the back of my bathroom cabinet even though I really enjoyed using it (original blog post here). Now i've revisited this souped up water-soluble oil I can safely say that this is literally THE BEST makeup remover and cleanser I've ever used... Including Bioderma! I've been pouring a small amount of this oil into my hands and applying it to my full face of makeup, gentle massaging it into my skin and across the eye area. My makeup comes off with no scrubbing or pulling at my skin and there's not a speck left after washing the product off my face with a splash of water. After, my skin feels so soft and hydrated. Effaclar Duo is a skin care treatment from the Effaclar range which is developed for the various stages of oily and acne prone skin. Effaclar Duo is aimed specifically at skin with severe imperfections and claims to purify pores and reduce the imperfections. 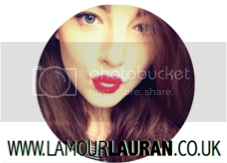 This little serum has been hyped about so much across the blogosphere and has been credited for completely altering the appearance of blemished skin, I can now see why! After the first few uses, there was no difference, but after a week, new blemishes stopped appearing,old blemishes were healing and any redness was dramatically reduced. Now, I don't recoil in horror every time I look at my face sans makeup and even the boy has noticed the improved condition of my skin (you know there's definitely a change when the boyfriend notices!). The skin loving ingredients in the DHC Deep Cleansing Oil combined with the purify ones of Effaclar Duo have worked wonders on my skin, I don't feel the need for other products at all. Sometimes stripping skin care back to basics is all your skin needs. 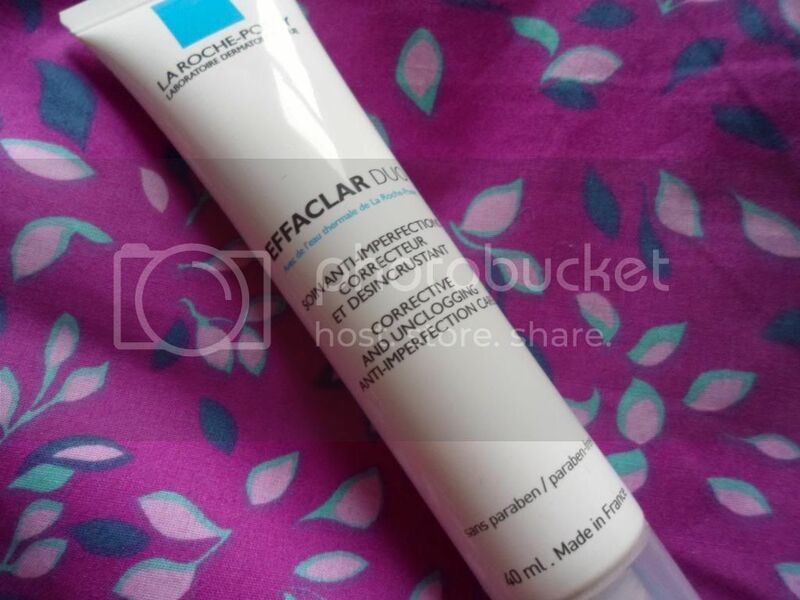 I really want to try more products from the La Roche-Posay Effaclar Range, do you have any suggestions?